Your new pool starts with the blank canvas of your backyard. Before turning a shovel of dirt, we will furnish you with a 3D model of the design so you know exactly how your pool will look ahead of construction kick-off. Feel free to trade emails back-and-forth with us, and together we will plan in tandem to get all of the details just right. 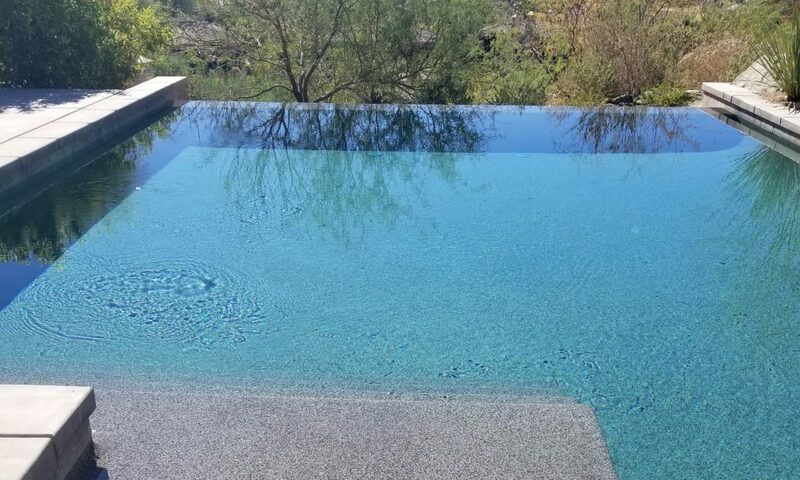 Measurements and estimates are free, and only when you’re satisfied with the look and price do we begin your pool project. Whether it’s a pool, pool/spa combination, or backyard outdoor entertainment hub, Ojeda Pool & Spa will work with you from first sketches to completed project. 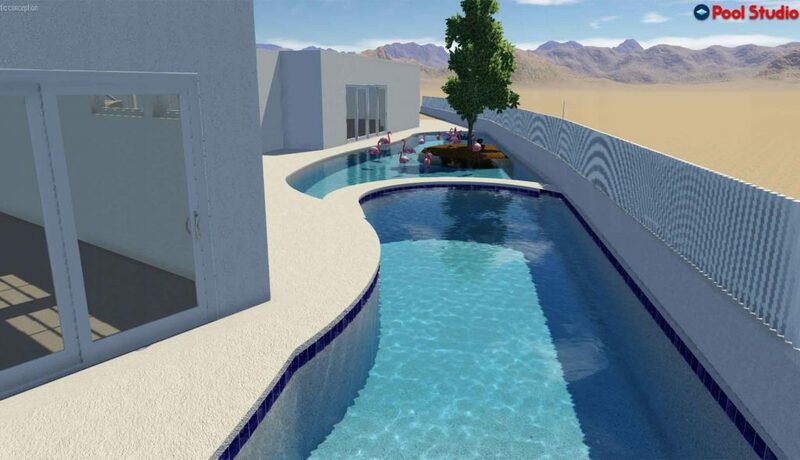 Call us to discover why the Coachella Valley calls on us for beautiful new pool construction.